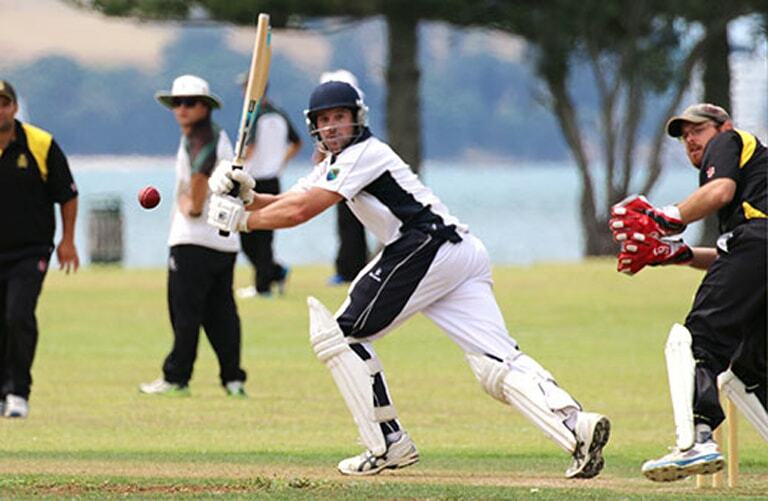 The progression of Aquinas College in Western Bay of Plenty senior men’s cricket, can be seen by the First XI having qualified for the McNaughton Trophy semifinals, to be played this Sunday (24 February 2019). Since the Aquinas first team made the jump into senior men’s cricket four seasons ago, they have come on in leaps and bounds, to become competitive contenders in the Western Bay of Plenty Cricket top echelon. Aquinas College opponents in the semifinal action, are a Papamoa combined side drawn from the Papamoa Clubs three B Grade teams. The start of the current season, saw the establishment of the Papamoa Cricket Club, although individual teams have worn the Papamoa cricket name over the years. Aquinas batsman Louis Robinson, has been in sterling form with his bat in the Reserve Grade competition, to hold the Western Bay seasons highest score of 191 runs. Former premier player Mark Divehall could star for the Papamoa side, sitting in fourth place on the McNaughton batting stakes list. Friendships will be left on the sideline when the two Greerton sides meet in the other semifinal on Sunday. The Greerton elevens have met twice this season, with the score one win apiece. Each team has a player in their ranks, who sits in the top three of the Western Bay Reserve Grade individual standings. Sikh XI batsmen JP Singh has blasted 300 runs with highest total of 139, while Greerton bowler Mikey Brown has taken 22 bowling scalps with a best of five wickets for 28 runs.